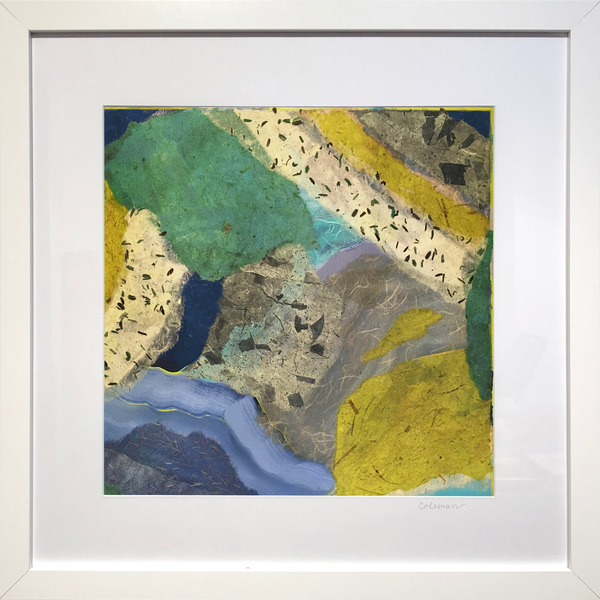 Heidi Lewis Coleman will be exhibiting several of her Acrylic & Cut Paper pieces, including ALAGAESIA, in the CCNS Art Show. This spectacular Rowayton tradition will be hosted at The Workshop of Black Bridge Motors at 314 Wilson Avenue, South Norwalk, CT. The Gala Night Opening will be held on Thursday, May 31st from 6-10 PM. Show dates: 5/31-6/2. Please join us and support a great cause!